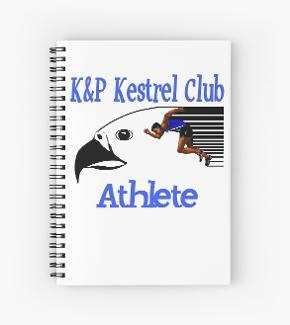 It is now possible to buy various Kestrel Club items for your children. 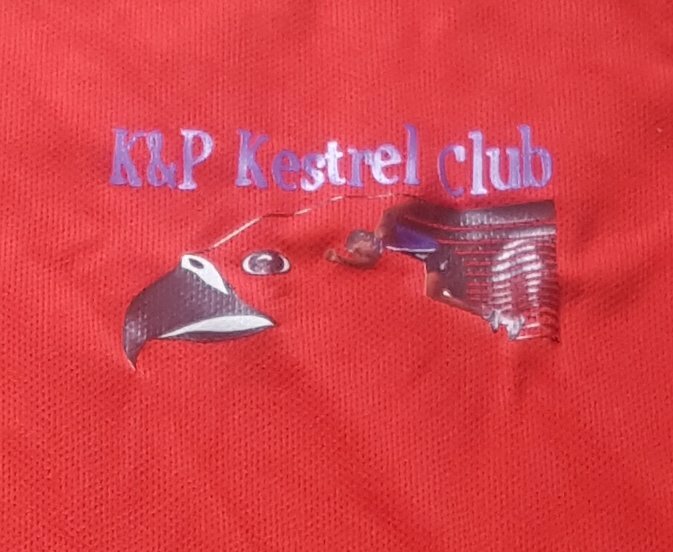 Athletes will stand out in these great Kestrel Club t-shirts. 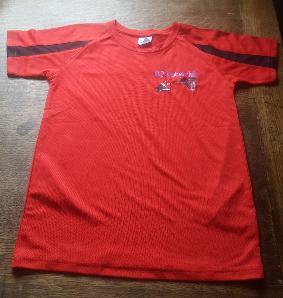 These were first available at Christmas - we now have a stock of these, so there is no waiting period. 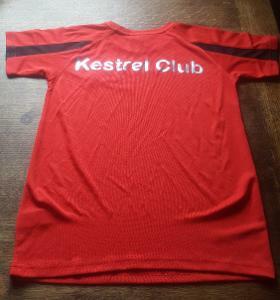 They are high quality two-tone wicking sports t-shirts with the Kestrel Club logo on the front and the words "Kestrel Club" on the back. Please ask Pat, Richard or Vanessa for details on payment and how to collect the t-shirts or see them before purchase if you'd like. These are sold through Redbubble, one of the largest manufacturers of art work on merchandise in the world. Both items are around £9 each (please check website for details, as they vary a little based on special offers that they promote out of our control etc). 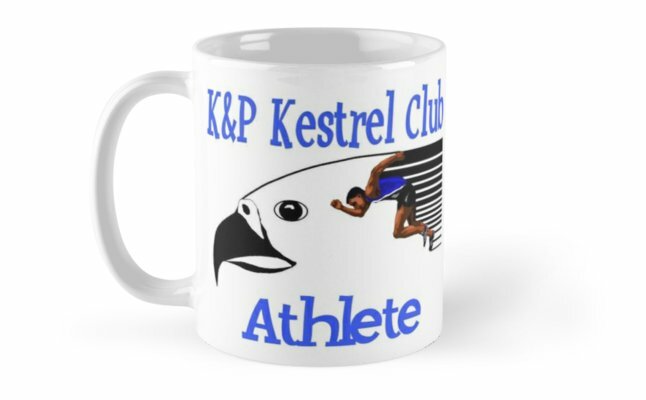 Who wouldn't want their post training hot chocolate out of one of these mugs or to record their times from Kestrel Challenges in their own Kestrel notebook.